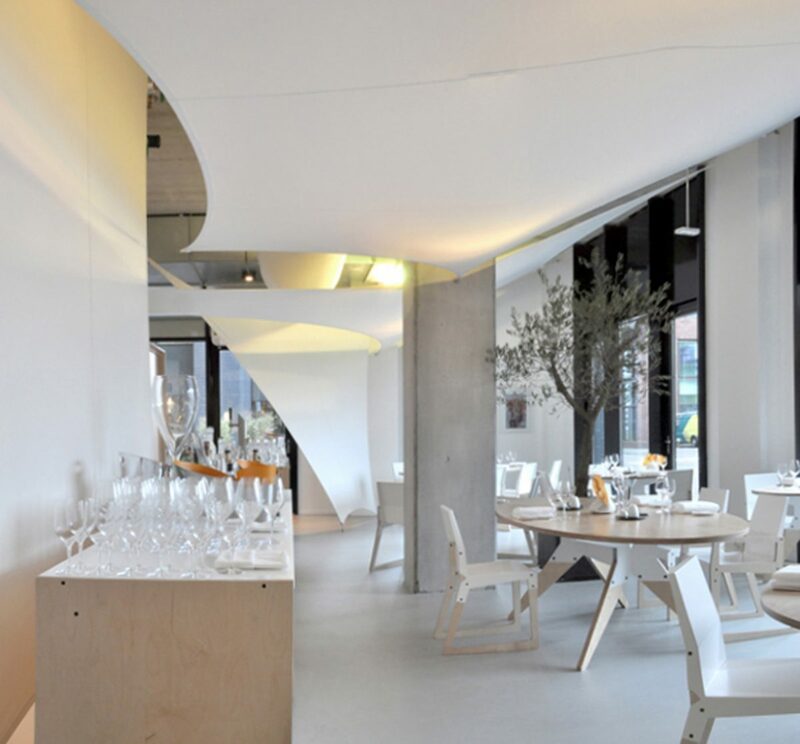 For one of our first commissions, we were asked to design the interior design of this Michelin star restaurant in the main business district of Amsterdam. 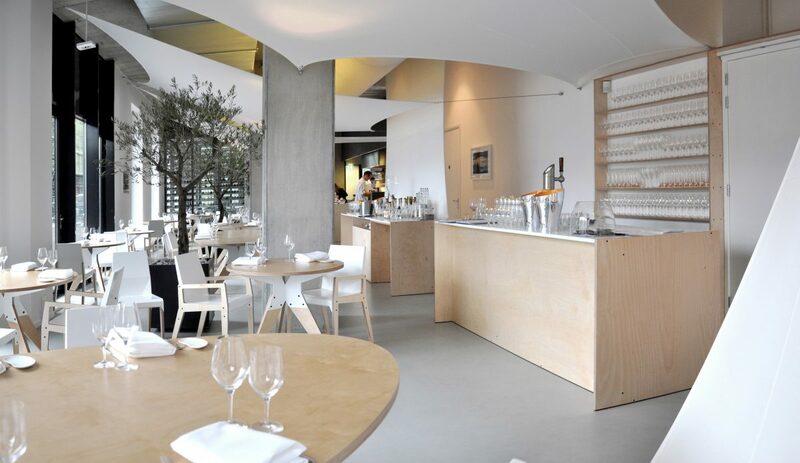 The owners had a unique interior in mind that would fit their modern view on the Dutch traditional cuisine. 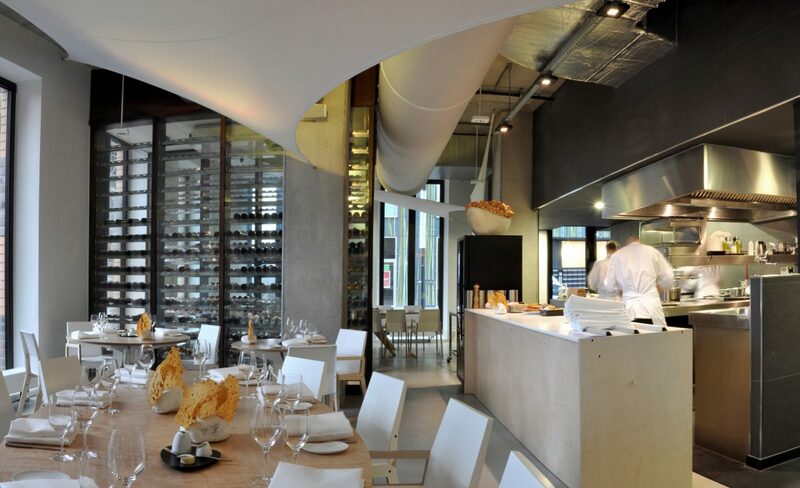 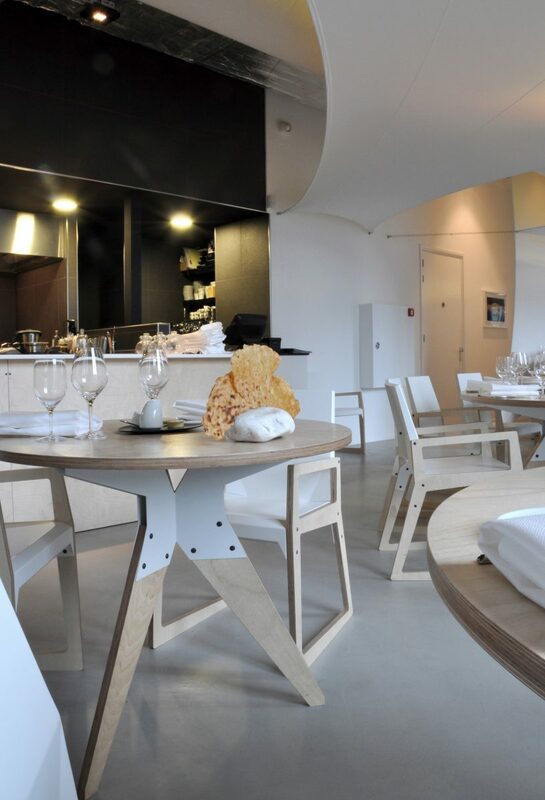 The refined and pure approach to ingredients and presentation are reflected in the interior. 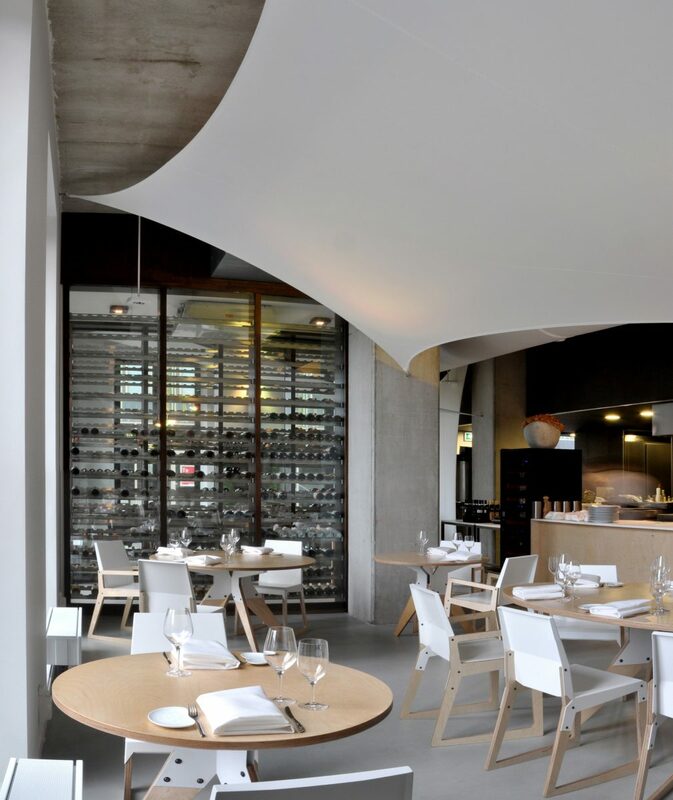 Light materials and clear constructed furniture pieces complete the unique and exclusive dining experience. 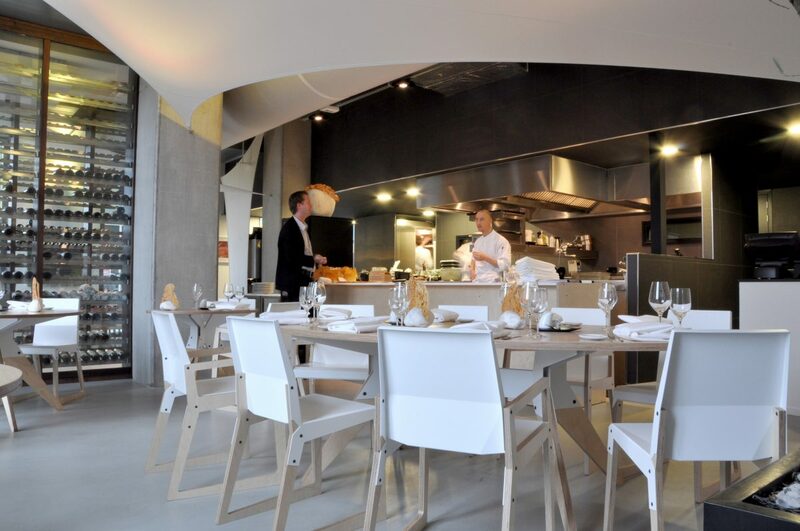 Together with this project the first furniture designs in the Bolenius series have taken shape, which still carries the name of the restaurant.